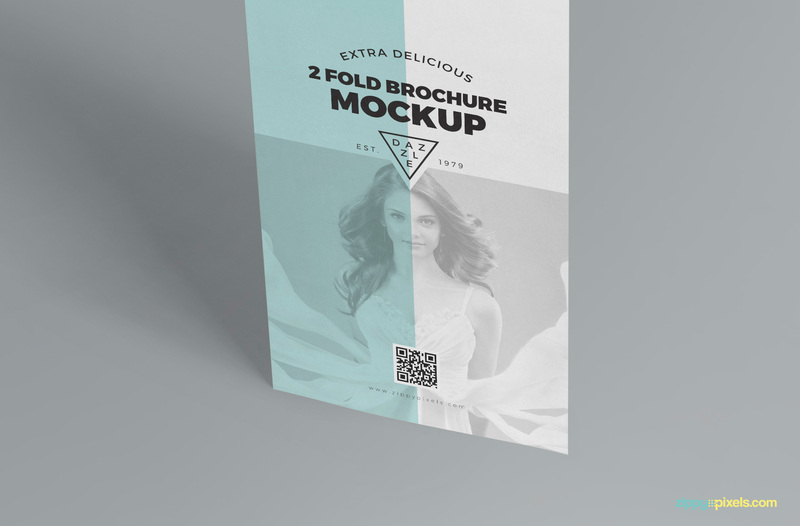 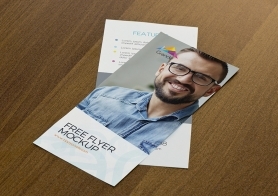 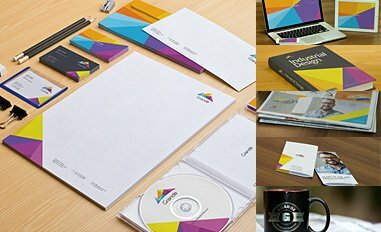 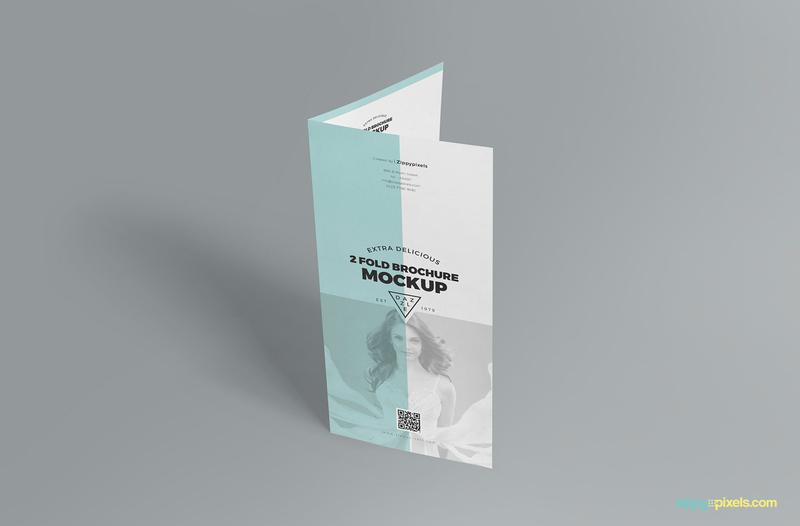 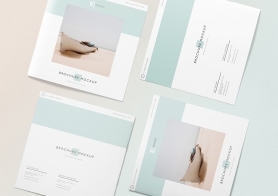 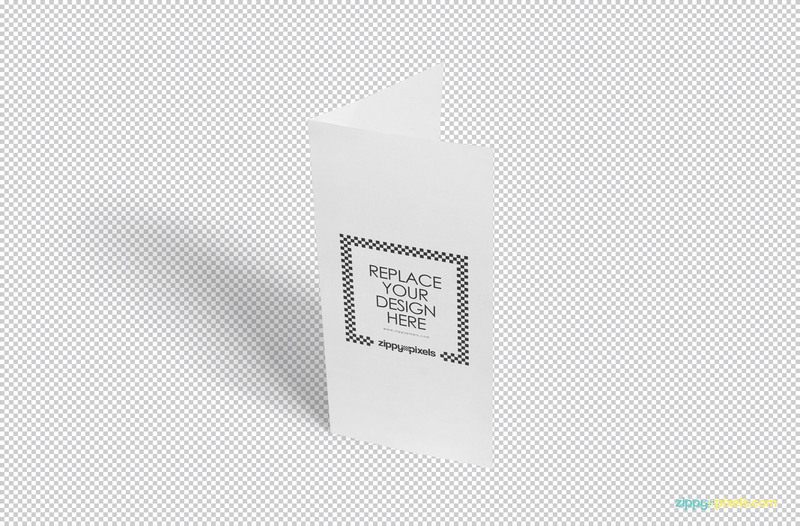 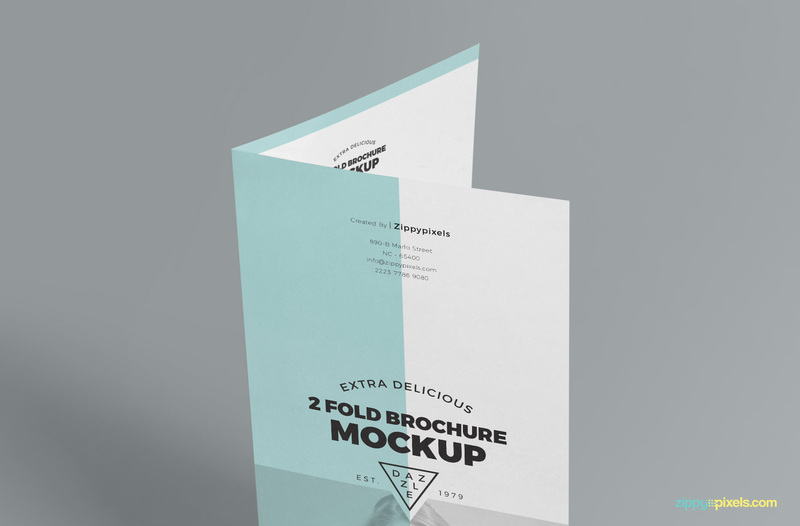 This Free 2 Fold Brochure Mockup PSD will simply take your breath away with the number of customizations available. 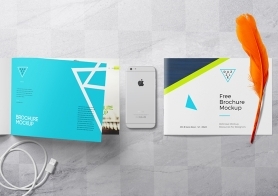 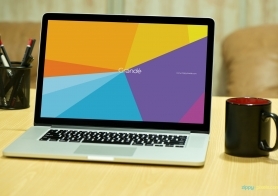 Adjust shadows, change background colors and place in your design using the ‘Smart Object’ option in this freebie. 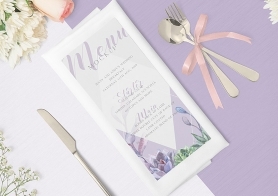 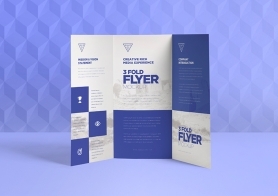 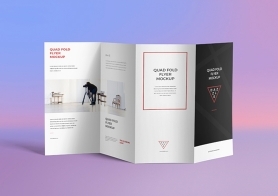 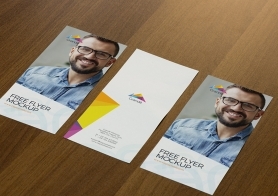 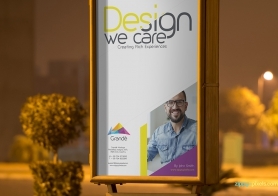 The front face of this 2 Fold brochure mockup comes in a size of 4″ x 8.26″ (single fold) and is good for all your marketing, educational and organizational brochure needs.